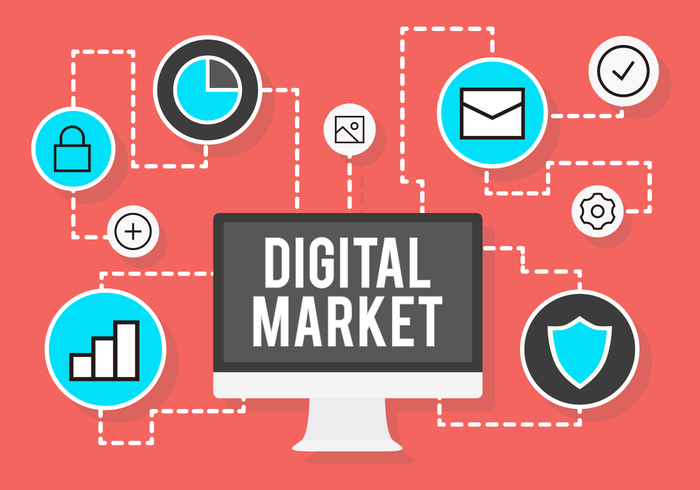 Digital marketing of products is the application of many technologies and techniques to improve the image and sale-ability of the product significantly. In launching a new product or company service, an integrated strategy can be used to enhance the product or company’s visibility online. Many large product selling companies have established their online presence using only their websites. This goes for well-known outfits like Amazon, eBay, Alibaba, and Lazada. Experts in digital product marketing like Joshua Hobson have given some standard global strategies and practices that lead to successful product selling, the ultimate course where interested parties purchase the product(s) online. First is the design and execution of a social media campaign, using the famous sites Facebook and Twitter primarily for new product launches. However, for a product that reflects greater creativity, other sites like SnapChat and YouTube can be used. This technique is similar to the application of social band awareness. Create a compelling, excellent image symbol or logo of the brand or product for people to appreciate and remember readily. Remembering something is more natural if people like the design of the logo or brand image. This approach is known as “getting visual.” The created image entirely presented in the form of a sizeable multi-colored poster has to be eye-catching. Next, write a press release of a story about the product for the public to know. The advertising advantage in press release distribution takes the form of a news story plus its multimedia components or attachments in the way of an image or digital photo, audio and video. This process is substantially the same as product advertising, except that a press story is longer and is more detailed than a product description. Design and conduct a launch event for a product with a demo seminar at the event. This includes the use of a Launch Press Release. This type of information is intended to get the attention of people to a particular event known as “a launch.” The press release has a sense of urgency and excites the reader about the launching of an idea, a product, a system, a company, a concert or an advertising blitz. Once a product name and brand name has been decided, the idea is to float the brand to enable people to remember what possible products are associated with the brand. This is on the assumption that a market has already been found for the product and brand. Digital marketing also includes email marketing, a form of information campaign about a particular product and, or service that you are promoting and an advertising campaign to entice the reader to purchase your product or service. In email marketing, you use the current electronic mail technology through the web or internet and reach out to those people who may be interested in your business, products or services. Email marketing can happen even without a personal meeting between two parties. If you want to make email marketing work for you, you need to have the following: First, an email marketing plan. Second, you need to have an office where you can place your office equipment and staff. Third, get a good, sustained and robust connection with the internet, and lastly, a well-trained team of email writers.